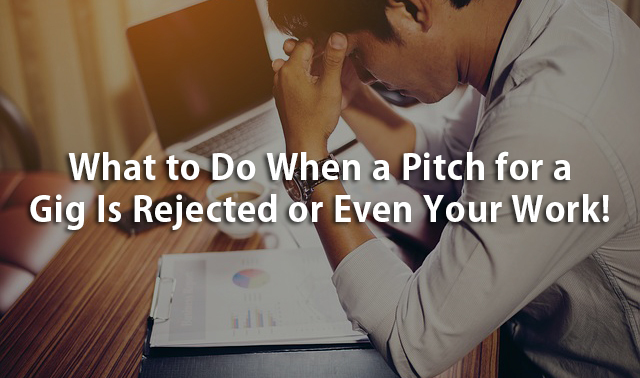 What to Do When a Pitch for a Gig Is Rejected or Even Your Work! It is easy to feel depressed when you make a pitch for a gig and it is rejected, even worse if your work is rejected. We give some tips on how to manage both situations. If you have worked in a business that has an online presence you will have probably heard the saying that the value of your business is in the customer list. We explain why this is the case and why you should have a newsletter. Do you remember Robin Williams and the Dead Poets Society and his saying No matter what people tell you, words and ideas can change the world. We explain why and share one of the great You Tube Videos of Robin Williams career. Do you know what your average income is? It is an important building block for building your wealth. We explain why. A new article has been produced about the budgetary problems for millennial families and how they can cope with the increases in utility costs. It is also applicable to those struggling to lift their income following the impact of natural disasters. We share the link to the article on our website. We also feature the link to the world's leading Amazon Web Services trainer's weekly video plus our regular cybersecurity article and Amazon Website Case Study..